Nairapowerbet is the brand name of TOPSERVE GAMING & LOTTERY LIMITED. Duly registered in Nigeria with Lagos State Lotery Board (LSLB) and almost ALL issuing licence states in Nigeria. Nairapowerbet brings latest technology in the gaming industry from Europe which sets them apart from other sport betting companies in Nigeria . They hold the Lagos State licence and almost ALL issuing licence states in Nigeria. 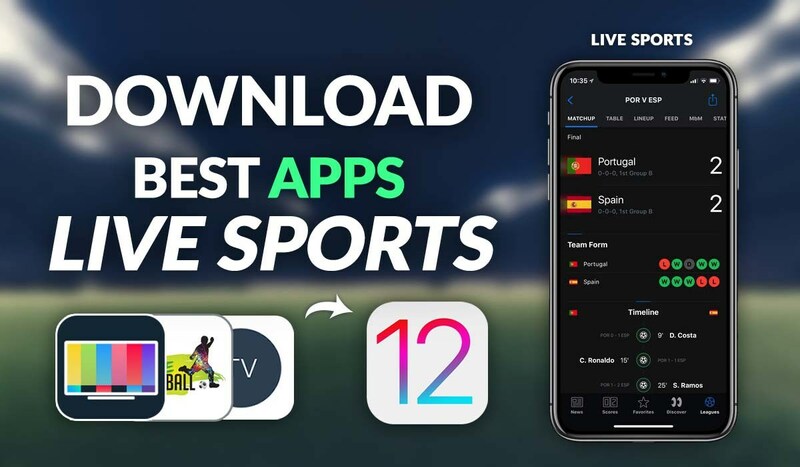 They bring with them the latest technology in the gaming industry from Europe which sets them apart from other sport betting companies in Nigeria. 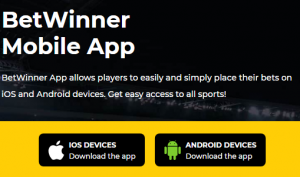 Nairapowerbet covers ALL major sporting events around the world raging from soccer, tennis, basketball, handball etc. They have one of the best competitive odds in sport betting industry at the moment. Their goal is to create wealth for ALL Nigerians, making positive impact in the life of every common Nigerian. Winnings on Nairapowerbet are REAL and there are pride in the fact that ALL winners shall be paid in the shortest possible time because with NAIRAPOWERBET your winning is your POWER!! Nairabet process winning payout within 12 hours of applying for it. Address, date of birth, City, Country, promo code(leave blank),Gender, and leave currency on Default . Step Four ; Once you click on register as seen above a new window appears showing you have registered successfully requesting you to check your email for confirmation of Registering . login on your email and click on the link send to you by nairapowerbet and that will confirm your registration . check how to fund below and start betting on nairapowerbet. 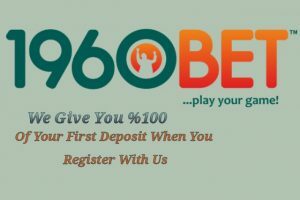 ALSO READ: FRIDAY – #TGIF 10% bonus on ₦1,000 & above deposit.